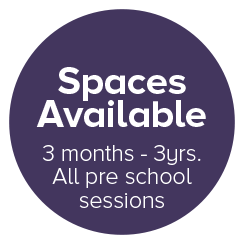 Newbury Gardens Day Nursery creates a healthy, happy environment for your children to learn to explore and grow. We support this process with policies that have been put in place to support and protect your children whilst they are in our care.  These include our Health and Safety Policy, Positive Behaviour Policy, Equal Opportunities Policy and Safeguarding Children Policy. All of our policies are displayed in our entrance hall and copies are available for parents on request. To develop children as well mannered attentive listeners who can follow  instructions, but who also develop positive attitudes, iniative, the ability to  solve problems and develop independence in thought and action.